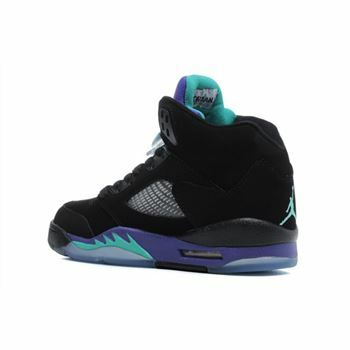 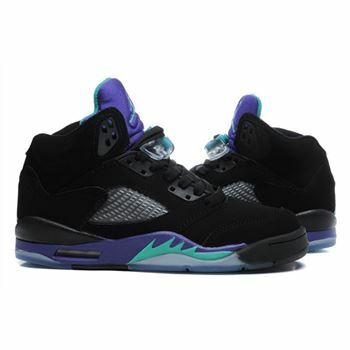 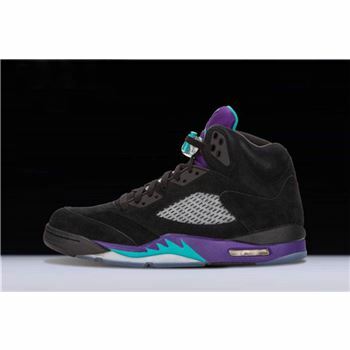 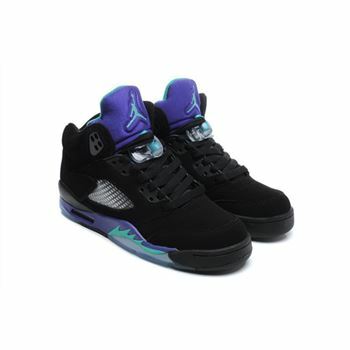 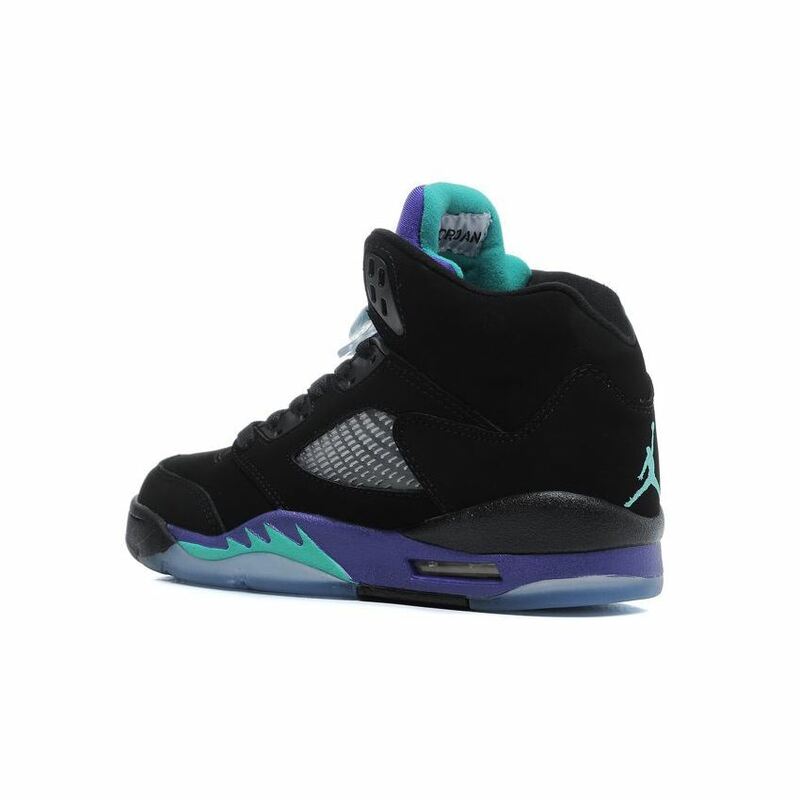 A new take on the original "Grape" colorway, this Air Jordan 5 from features the same purple and teal accents but reverses the upper from white to black. 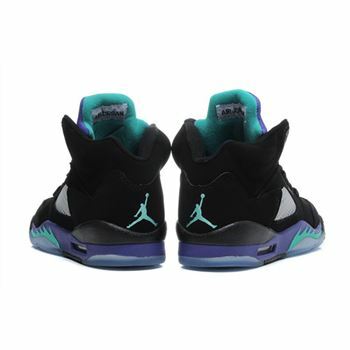 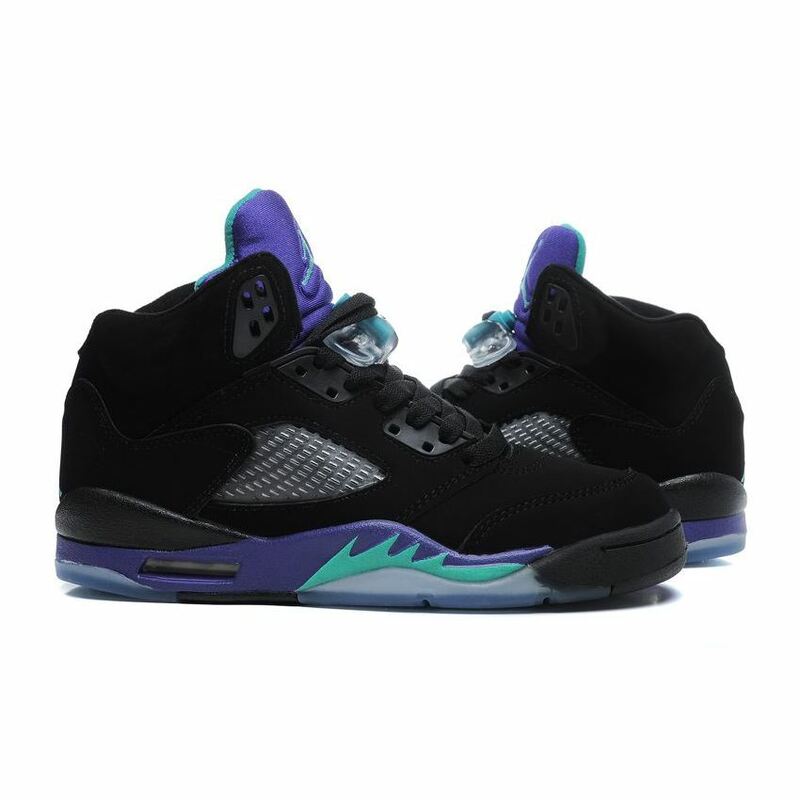 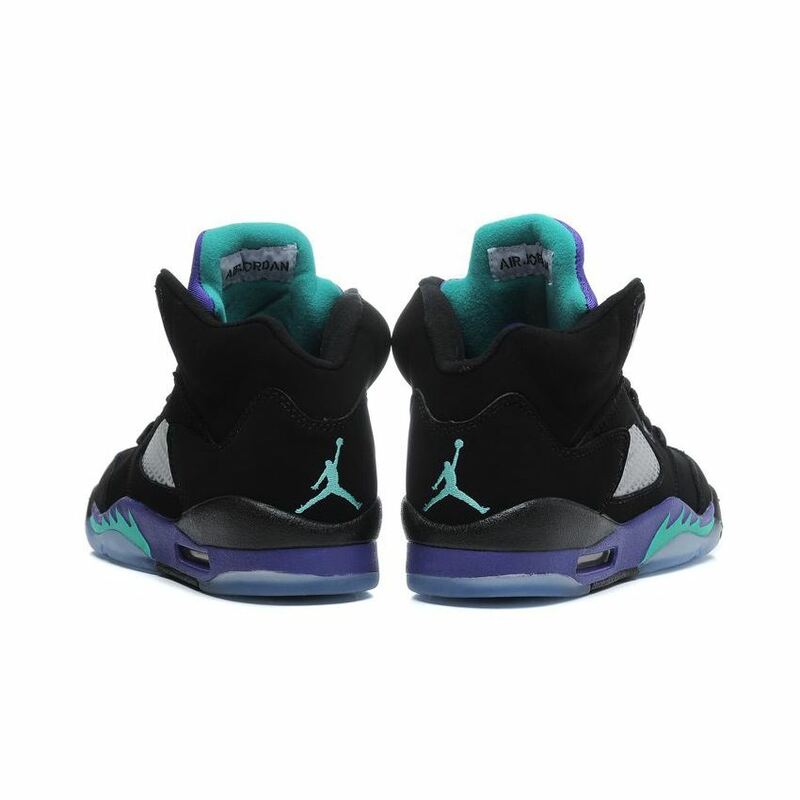 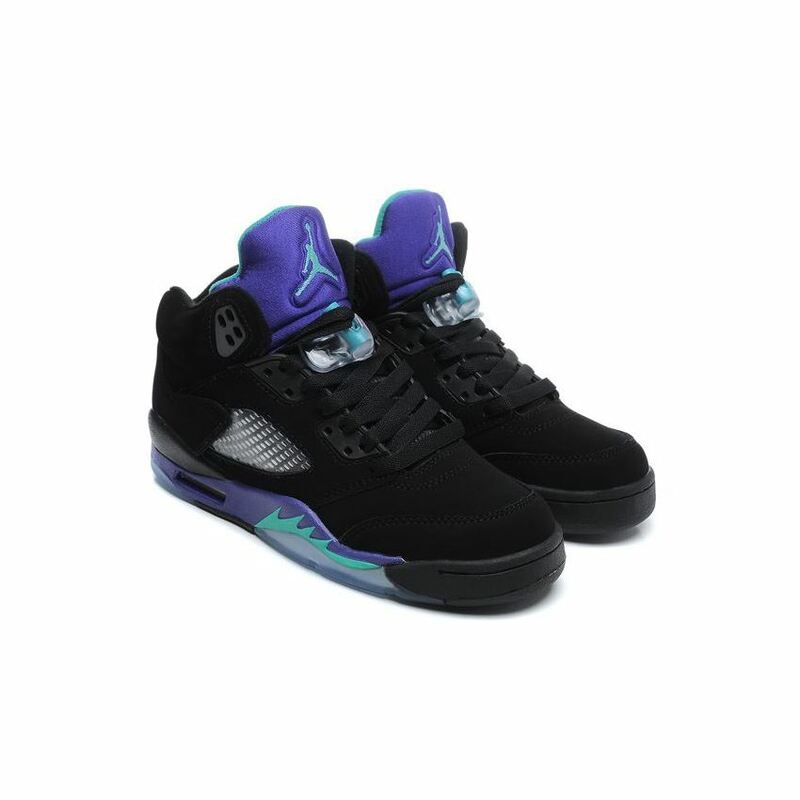 Clean uppers sit on top of the 5's Mustang inspired midsole, which is cast in Grape Purple and New Emerald, setting off the tongue which uses the same scheme and features a woven Jumpman set against the rich purple. 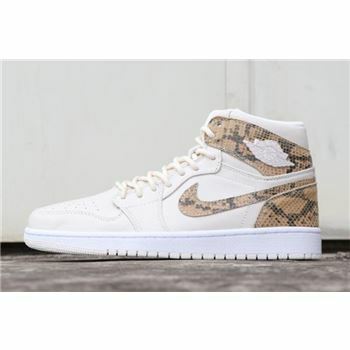 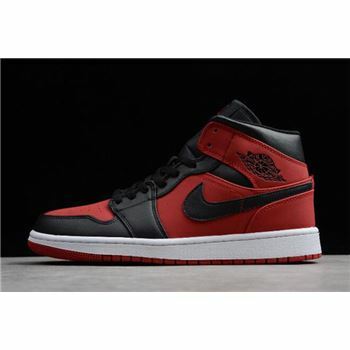 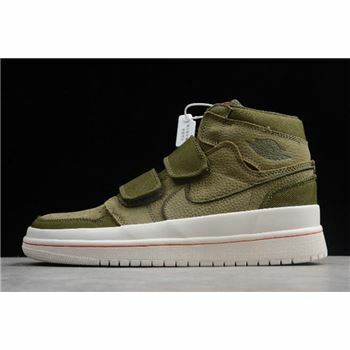 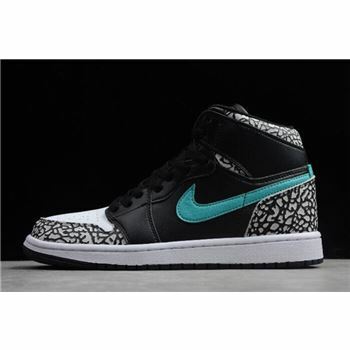 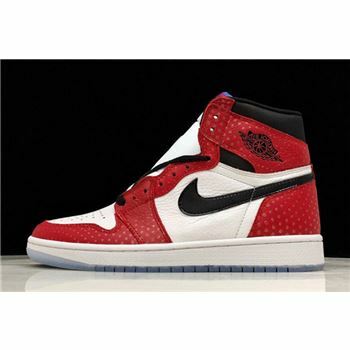 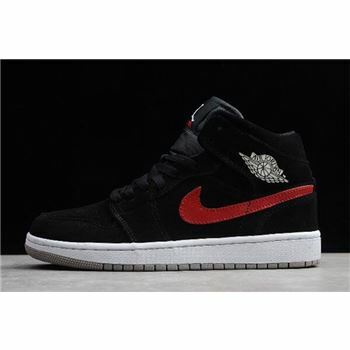 Released in 2013, it has since become one of the favorite non-OG colorways of the 5.